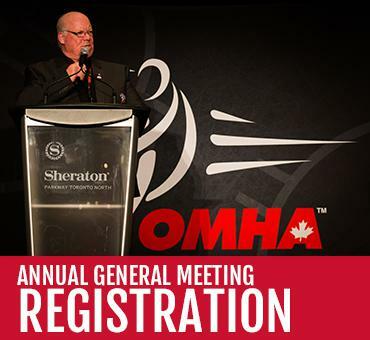 The countdown to the 2018 OMHA Annual General Meeting is quickly approaching its date of June 9 and there are plenty of ways that you can become involved with the exciting event at the Sheraton Parkway in Richmond Hill. If you are interested in having your voice heard, register to become a delegate at the AGM. Registration also includes the dinner and awards ceremony on Friday night with a special guest speaker as well as other honoured guests. The celebration of winning #RedHats isn’t over after the final whistle. The Parade of Champions is back and registration is still open. 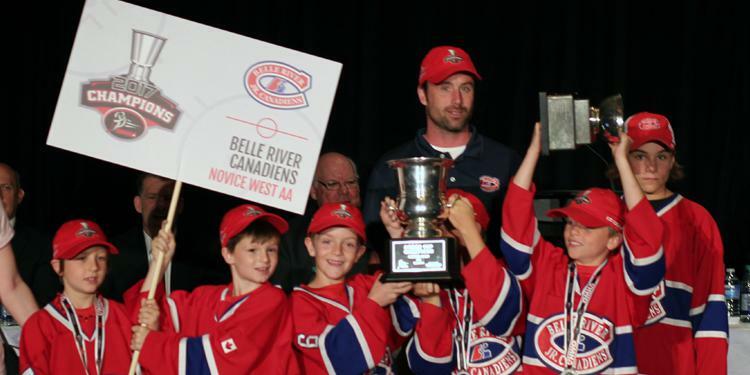 Show off your championship win in front of hundreds of OMHA members with your OMHA trophy. If you haven’t already commemorated your victory with some merchandise, there is still Champ Gear and Banners available for purchase. 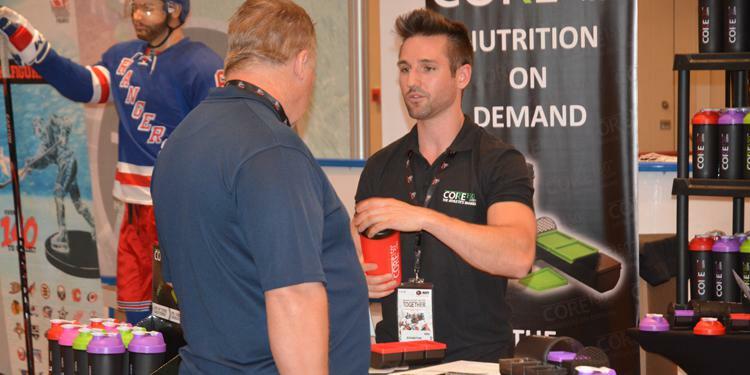 While at the AGM, take a look around the OMHA Consumer Show. It features over 50 exhibitors showcasing and selling their products aimed at both administrators and players. Exhibitors range from Hockey Equipment Manufacturers to Fundraisers to Accommodation Providers. There will also be interactive games and prizes. Admission is free and the show is open to the general public. 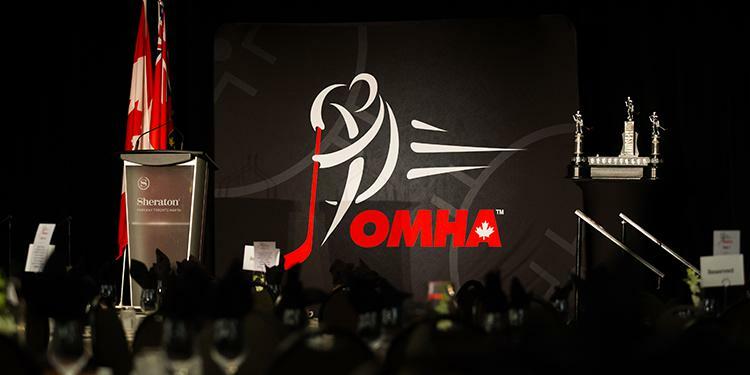 The Association Leadership Seminars are for OMHA Member Associations and focus on providing leaders in our game the opportunity for learning, sharing best practices, and peer networking. These informative, interactive sessions will focus on supporting your Association team in providing the best experience for your members. Scheduling allows individuals wishing to do so the option to attend more than one session. Ensure the key leaders in your organization attend these sessions. 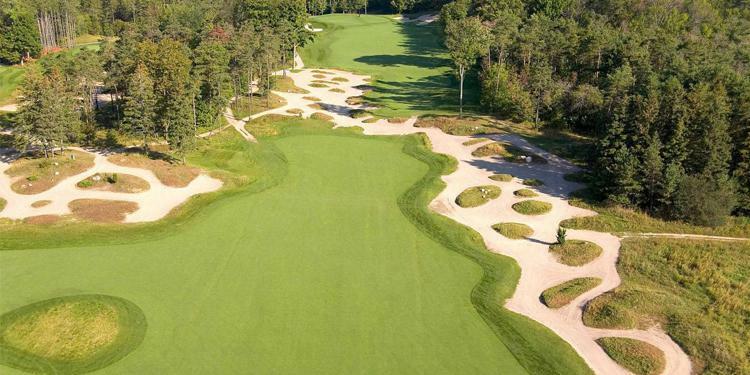 On the day prior to the AGM, the Ontario Minor Hockey Association is proud to host the OMHA Golf Tournament at Wooden Sticks Golf Club. The tournament will be held on Friday June 8th and will kick start our Annual General Meeting. Registration and Hole Sponsorship opportunities are still open.